Have you ever looked through the Seattle Municipal Archives’ photostream on Flickr? 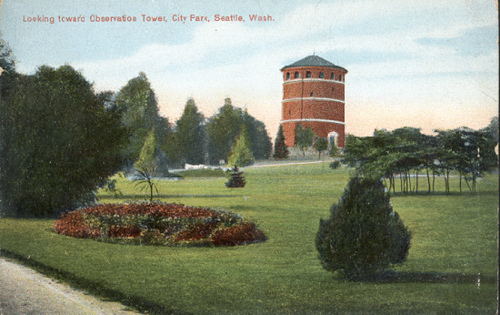 They dropped this gem into the CHS’s flickr pool showing Volunteer Park a century ago. Amazing.